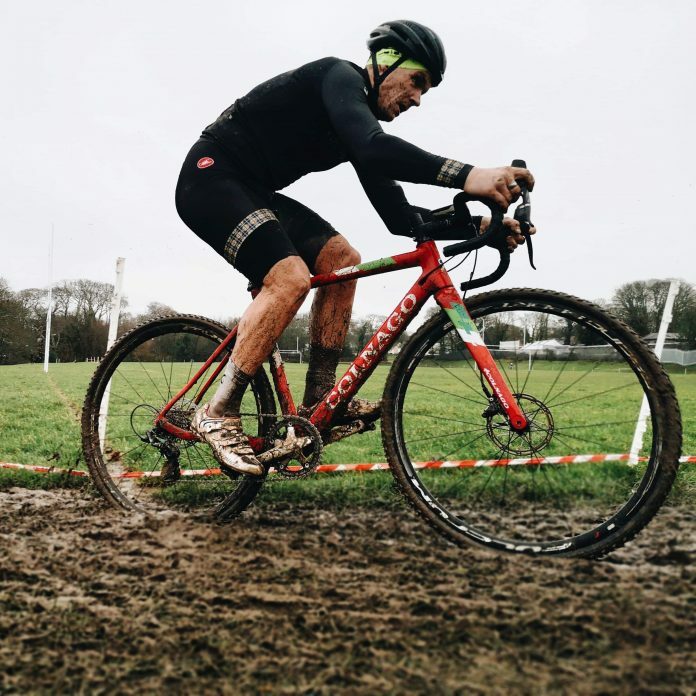 A local business has been playing its part in helping a Cornish cycling team triumph in the South West Cyclo-Cross Championships in Redruth. Steve Lampier, who rides for and owns the Saint Piran team, took the win, helped by the support from Mount Ambrose-based Bike Chain Ricci. He said: “It’s nice to win a title race to round off my winter campaign of four cyclo-cross races and three wins, especially in my sponsor’s home town.